Firstly, from everyone here at Quad Fuels Ltd, we hope that every single one of our customers had a truly fantastic Easter period. Secondly, it is our customer’s year-round satisfaction that propels us to continue working hard and to provide them with an incredibly high quality, customer focused fuel delivery service to the people of North Wales and Shropshire. In fact, we worked so hard during the winter period that we did not notice our one year anniversary! “The Beast from the East” had a significant impact on those who depend on fuel oil to heat up their homes and for use in other household systems. The dramatically reduced temperatures and constant heavy snow made the delivery process rather difficult; however, our dedicated team endured the beast and pushed through till the end; managing to successfully refill fuel tanks and provide warmth for families throughout the North Wales and Shropshire areas. It has been a truly memorable first year as a business, and there is no indication of the team’s hard work ever stopping. The team are passionate about the continued quality of our customer-oriented service, that people in the area have come to know and love. We are always grateful for all of the incredibly positive feedback we receive. 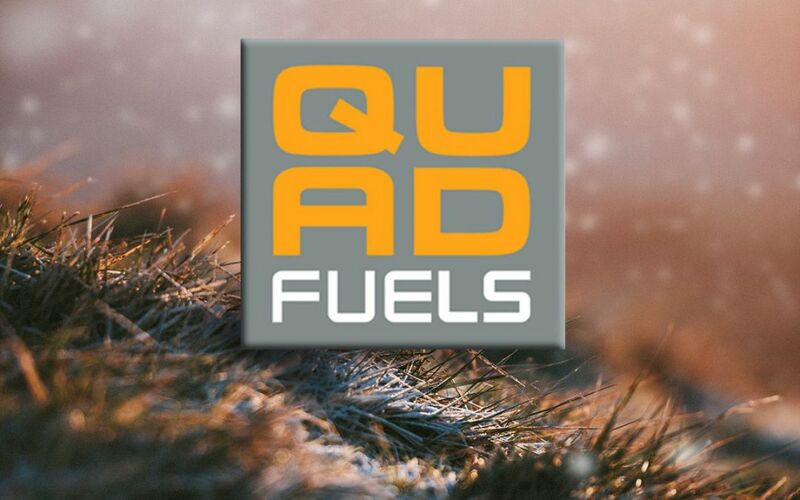 Do not hesitate to contact a member of the Quad Fuels Ltd team today, in order to discuss our fuel services and how we may be able to help you save money on your domestic, agricultural or commercial fuel supply.